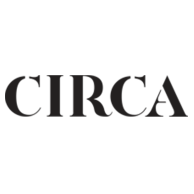 Enjoy 15% off new arrivals with code at Circa! Buy any full price items and use code SPRING15 for 15% discount. Offer excludes sale. Other discount codes cannot be used in conjunction.